At the NGO Forum in Riga, Latvia (2-3 March 2015) a Roadmap for the implementation of Articles 11.1 and 11.2 of the Lisbon Treaty has been drafter by a working group within the framework of the EESC Liaison Group with European civil society organisations and networks. 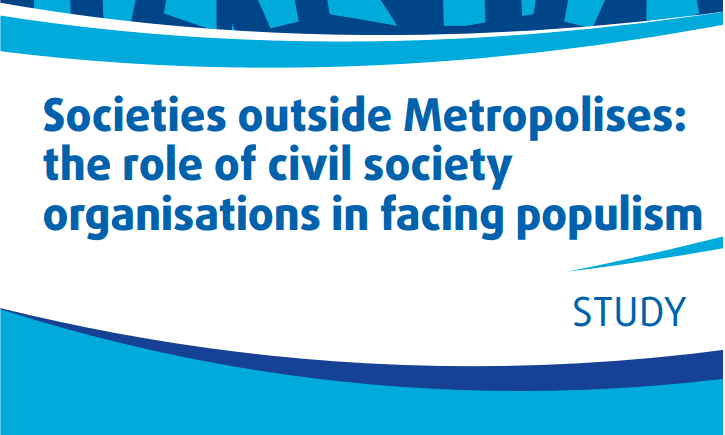 The roadmap outlines a vision, a structure and the actions needed for the implementation of better civil dialogue in the EU and the involvement of citizens and their associations. 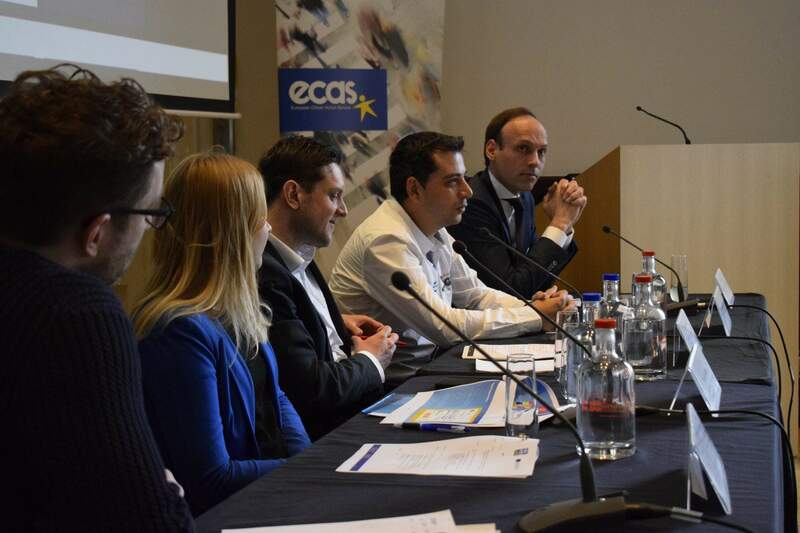 ECAS made an input to the elaboration of part 3.3. of the Roadmap concerning “opportunities for citizens and representative associations to make known and publicly exchange views in all areas of Union action (Local, Regional, National and EU Dialogues)” by outlining the potential of new media and new digital opportunities. The Roadmap calls for: “Special focus on the potential of new media. In this respect both organisations and individuals can develop necessary synergies in their work and find appropriate opportunities for participation, e.g. 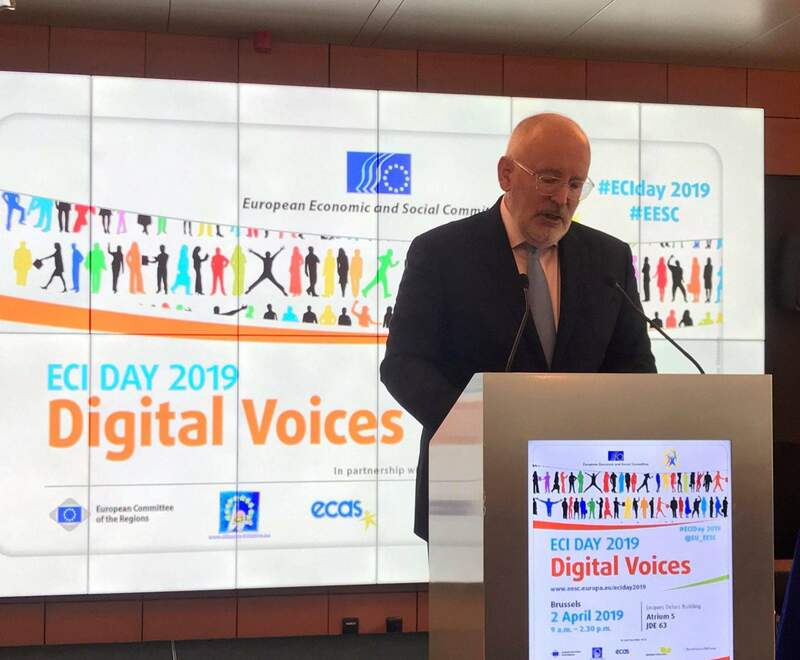 by launching an EU participation 2.0 Strategy to enable the exchange of promising examples between all levels (local, regional, national and European), set up the objectives and envisage the steps for the creation of a digital system for citizens’ engagement using respectful discourse within a strictly defined ethical framework”. Develop an EU 2.0 Strategy for digital participation by combining on-line with offline activities and devoting sufficient resources to ensure their effective functioning and impact. Identify and create a Knowledge Centre of successful examples of e-democracy platforms which are user friendly with simple and effective designs. Create a space for mutual learning, networking and synergy building between the different national, local and European projects on e-democracy. Create a training curriculum on the use of the new digital tools to foster truly pan-European discussion and overcome technical challenges. Advocate and motivate policy-makers to engage in an open and transparent dialogue with citizens online, using the knowledge and technology that is already available at national level. Advocate at EU level for a move forward from the Commission consultations towards true co-decision with EU citizens.